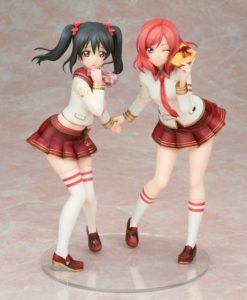 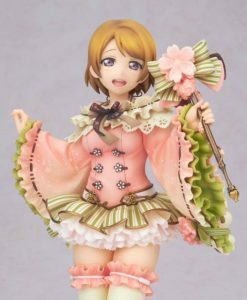 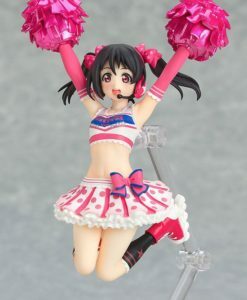 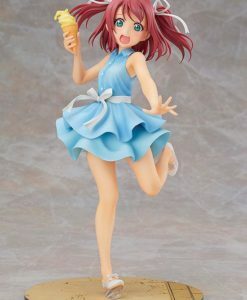 From the anime series “LoveLive!Sunshine! 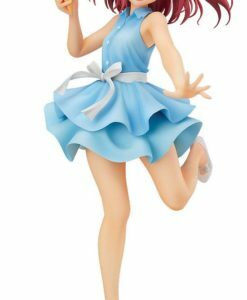 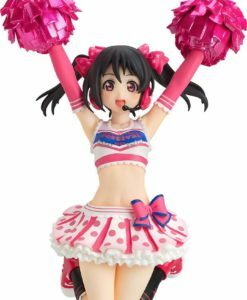 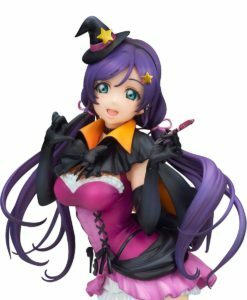 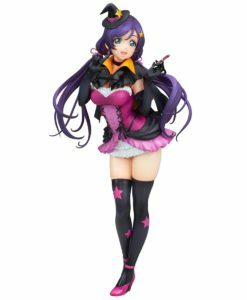 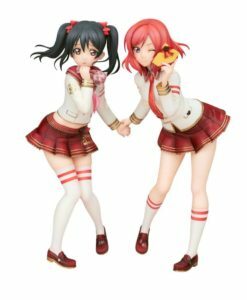 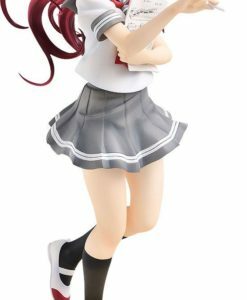 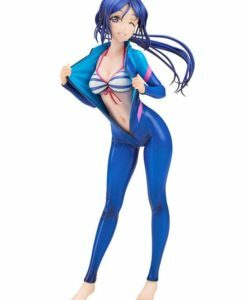 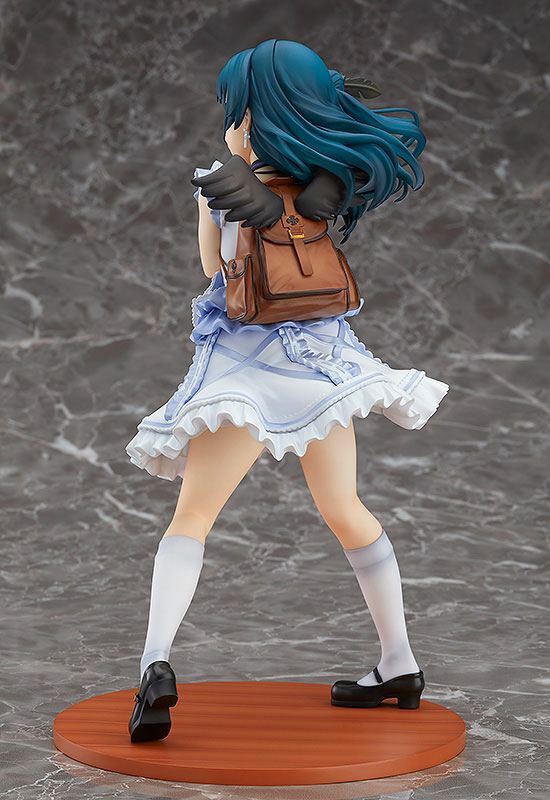 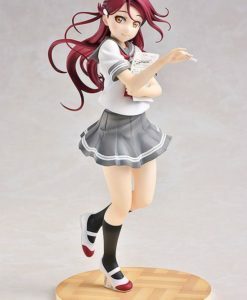 !” comes a 1/7th scale figure of Yoshiko Tsushima based on the illustration that was used as a jacket illustration for the one of the Blu-rays of the first season! 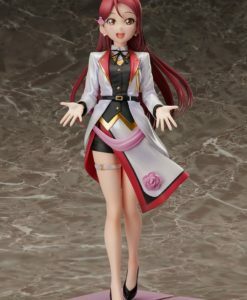 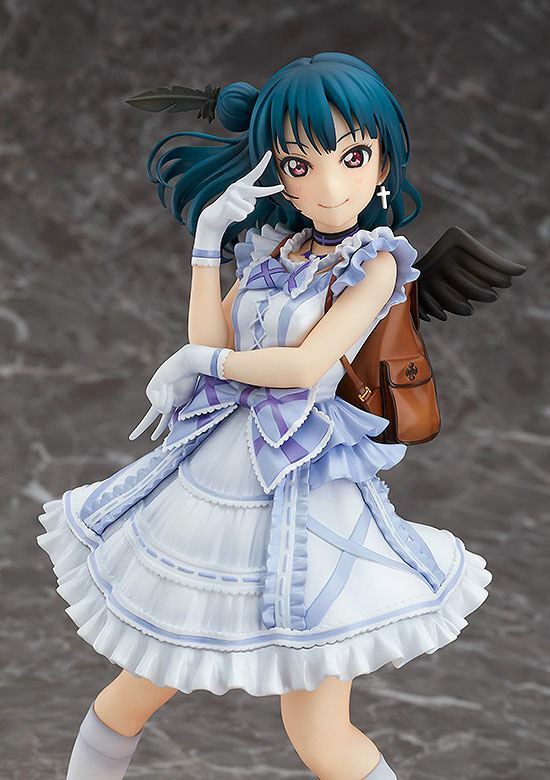 Yoshiko has been sculpted with her proud-looking expression in her signature pose. 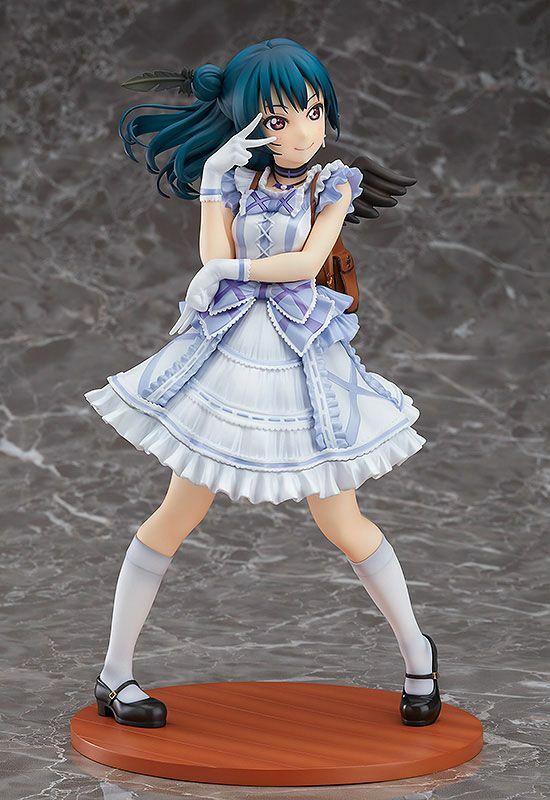 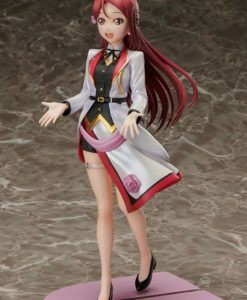 With the color white as a base, her outfit features an elegant paintjob that gives off a sense of gradation, making for a pure and clean appearance. 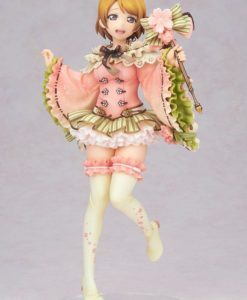 The abundant frills of her dress have been carefully sculpted as well. 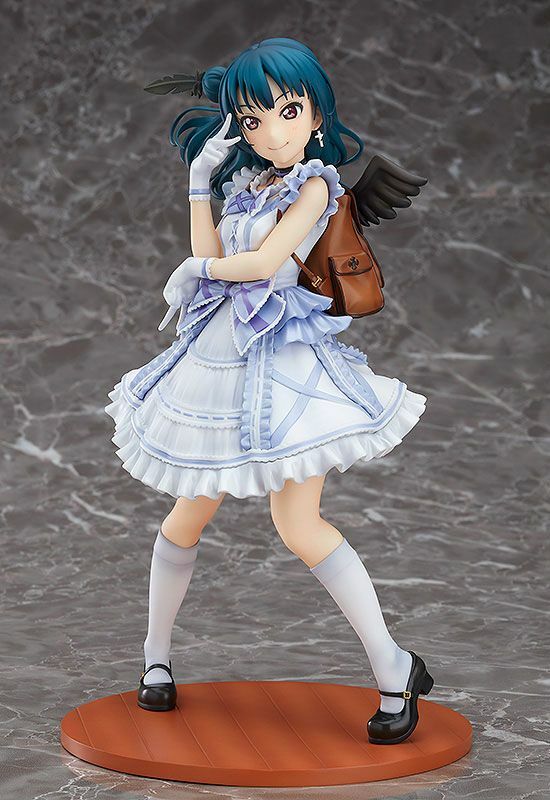 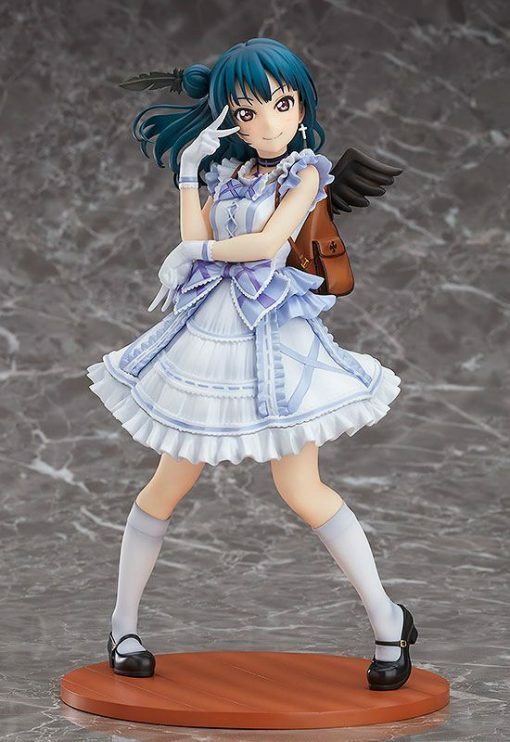 Be sure to add the fallen angel Yohane to your collection!